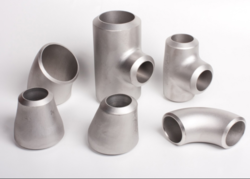 Our range of products include cupro nickel plates and nickel fittings. We deal in manufacturing of a vast range of Cupro Nickel Plates, which finds applications in various industries, such as Petrochemicals Plants, Oil Refineries, Pharmaceuticals and Textile. These are manufactured using quality cupro nickel, which makes these plates corrosion resistant, durable with good tolerance level. Our range is available in a variety of sizes and can also be custom made as per client's specifications. 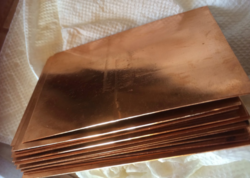 Looking for Cupro Nickel Plates ?